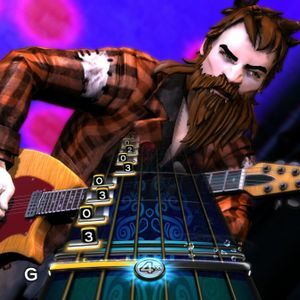 Is music an important part of the video game experience? Or rather dispensable? In the second episode of Level Up, Travis and Jens talk music in videogames with Jens’ Twitter friend and Howest employee Robin De Groote (@Couverts) and Korneel Guns, Digital Arts and Entertainment student in the development tract. The game competition sees Pieter-Jan Jonckheere challenge champion Angelo Sanada. Can Angelo keep his title? And Travis interviews Andrew Quinn from Splash Damage about sound design. you did a bad job and you should feel bad.